Imagine yourself under the open North Dakota sky, ice cubes tinkling in your glass, surrounded by your friends or team. That’s what a private event on Sky Prairie is all about. 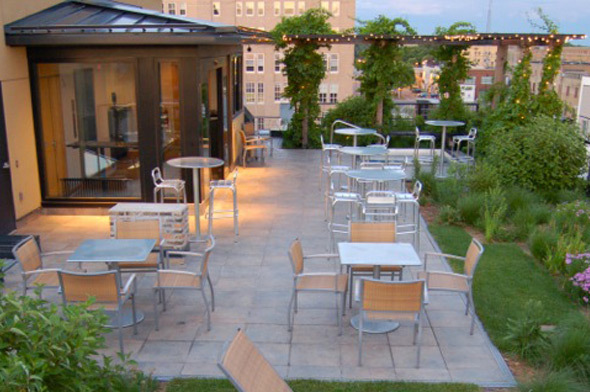 Consider it for summer birthdays, business receptions, or even small, intimate wedding parties. Expose yourself to the fresh air. It will do you good!